Professor John Pepper is Head of Surgical Research and Education and Interim Director of Research at the Royal Brompton & Harefield NHS Trust. He is also a Professor in cardiothoracic surgery at the National Heart and Lung Institute, Imperial College, London. He was educated at Cambridge University and Guy’s Hospital prior to undertaking his postgraduate training in cardiothoracic surgery at the National Heart Hospital, London Chest Hospital and Guy’s Hospital. 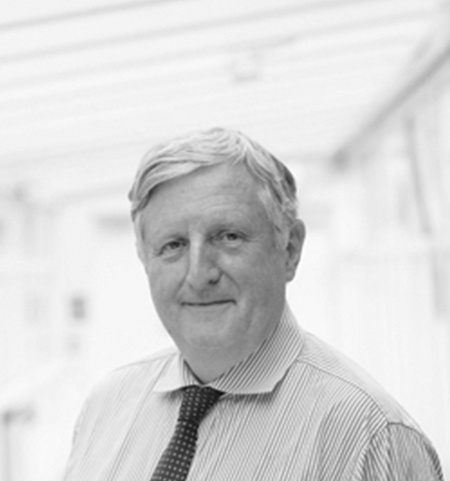 In June 2015, Prof. Pepper was awarded an OBE for services to heart and lung surgery. Prof.Pepper is on the advisory board of the European Journal of Cardio-thoracic Surgery (EJCTS), which focuses on clinical and experimental advances in surgery of the heart, the great vessels and the chest.